When applying to register trademark for your business, you have to consider both the business and trading names that you’ll use, as well as the extent of which you can use them. 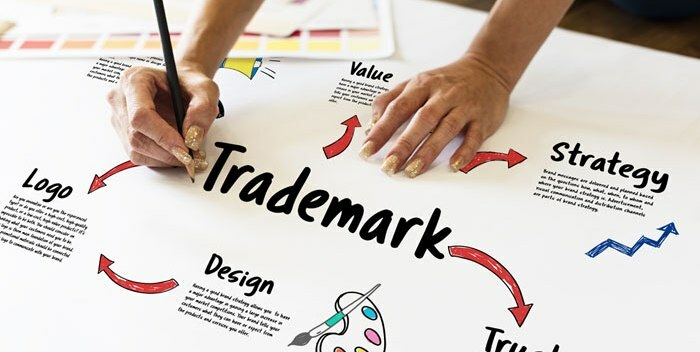 Because there are only so many words that can perfectly sum up your brand of products or services that has not yet been taken by a competitor in Singapore, applying for trademark registration for your company name can be quite tricky. Understanding terms such as “trade name”, “legal name”, and “trademark” is important, as they have specific legal meanings meant to be used for specific instances. Essentially, trademarks are graphical representations (a certain combination of lines, shapes, symbols, etc.) used by businesses to distinguish their goods and services from their competitors’. 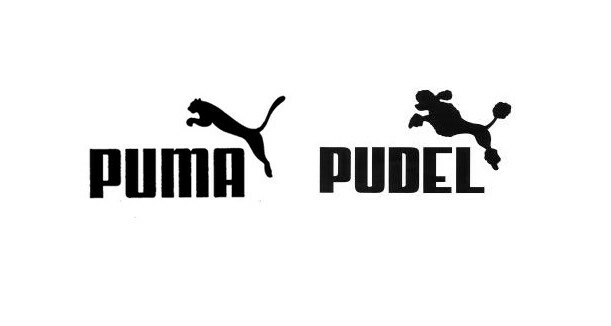 They can, and are, often used interchangeably with “brand name”, and this definition can also extend to slogans used in combination with these graphical representations. Before you register trademarks and gain exclusivity of use of a certain name, logo or mark, it’s important that you look at how you present your brand, as this affects how you want your potential consumers to perceive you and your business. For limited liability companies or corporations, the business’ legal name is the one registered with the Intellectual Property Office of Singapore (IPOS), and will often be affixed with a legal prefix, such as LLC, LLP, Inc., Pte. Ltd., etc. Remember to register TM for your intellectual property – applying to register trademark for your business name protect your brand as well as your business as a whole. 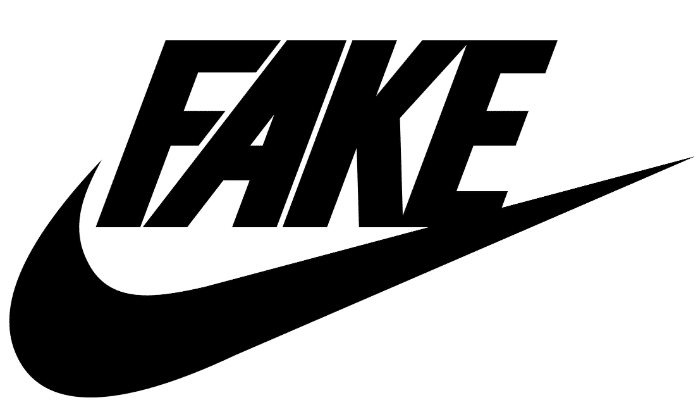 However, while trademark registration protects your intellectual property from being stolen, this should not be an automatic ground to file an infringement claim for other companies who happen to be using a name or design that’s similar. Fortunately, scenarios like this happen to be few and far in-between. When submitting your application to register trademark for your brand, your application will be compared against a record of all existing businesses for similarities or other grounds for objection. The trade name is different from the business’s legal name. Usually, it can be summed up as the informal version of the legal name, and is used frequently in advertising. One good example of this is that you don’t see the legal name “McDonald’s Corporation”, “The Procter & Gamble Company”, or even “The Coca-Cola Company” in advertisements and advertising media. Instead, the names you see on billboards and signs in real life or on the internet are “McDonald’s”, or “P&G”, or simply “Coca-Cola”. Legal names are rarely consumer-friendly, which is why abridged versions of brand names without the prefix are often used to market products and services. Even though trading names are technically not business names, they can already be used as a registered mark if the company or entity is already using that name in their business. While they are not necessarily included in the trademark registration application form, it certainly helps to cement your claim as this allows you exclusive right to use them. Choosing a business name for your company before applying for a registered mark can be complicated, as the company name can tell consumers a lot about what your business is, as well as indicate the quality of your products and services. This can often form the basis of your brand, and can either make or break your company. One way to avoid this is often by simply registering your name and adding “company” as a suffix. However, there are different reasons as to why you may not want to register your own name; one of these reasons is that it places a significant pressure on you personally. You can check the availability of a name through a trademark registering company in Singapore like www.brandmark.sg to make sure that no one has claimed it yet. Once you find that this name hasn’t been claimed by any entity, you’re free to claim it for yourself. 1. As with the first time that you chose the name for your business, you need to cross-reference your intended name with existing databases to make sure that they are different from existing names. The IPOS should be able to take care of this for you with your new application. 2. Let the IPOS know that you are changing your business’s name, and fill out and submit the provided form. For sole proprietorship businesses, it’s best to file and submit a new DBA registration form. Your name will depend on your business structure, although usually these kinds of name changes are mostly the same name but with an added suffix at the end. 3. Update the name on your licenses, permits, and other corporate paperwork, such as contracts, leases, and loan documents. You should also update your website, signs, and other branding materials to minimize confusion from your consumers.